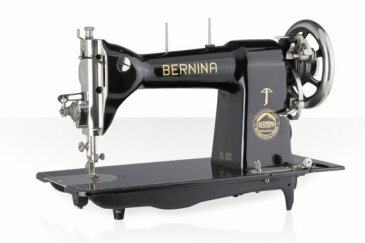 2018 is Bernina's 125th Birthday! And they will be rolling out commemorative goodies. 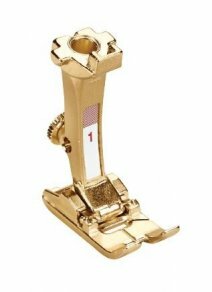 This special Gold presser foot #1 will fit all Bernina Sewing machines made after 1996. It is beautiful to see! 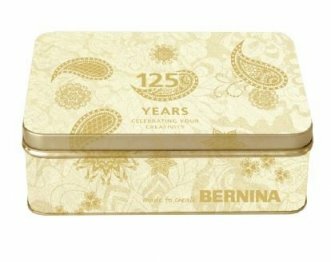 It comes in a special commemorative tin with a special spool of golden thread for the Bernina Golden 125th Anniversary. This celebratory gift set will have a retail price of $125. To give us an idea of how may to order, please reply to this email if you want to reserve one. This will help Emily to order the right number, so no one is left out. Thank you so much for being our customer and friend!